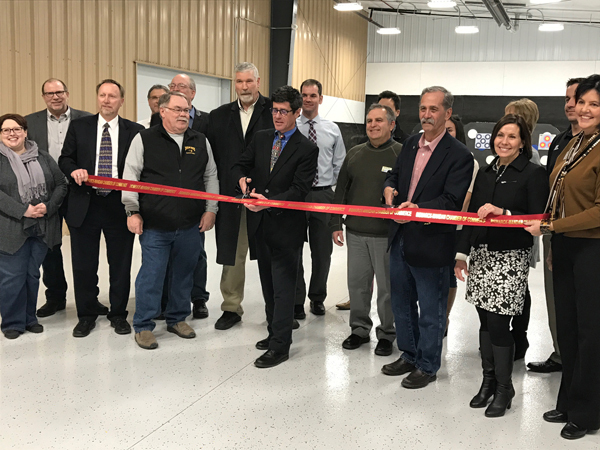 Members of the Bismarck Mandan Chamber, Bismarck Parks and Recreation District staff and commissioners, Nishu Bowmen Archery Club members, ND Game & Fish staff and archery enthusiasts cut the ribbon to celebrate the expansion of the Nishu Bowmen Indoor Archery Range in Bismarck. 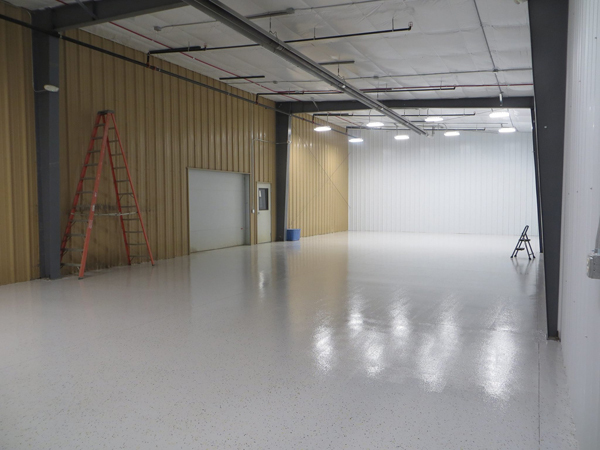 The expansion includes a new indoor shooting range, an education room and improved facility accessibility. 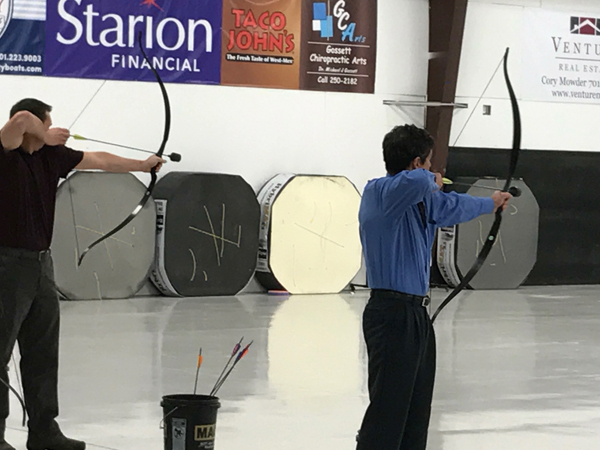 Bismarck Parks and Recreation District Operations Director Dave Mayer and Brian Beattie, Vice President of the Board of Park Commissioners, test their archery skills at the Nishu Bowmen Archery Complex. 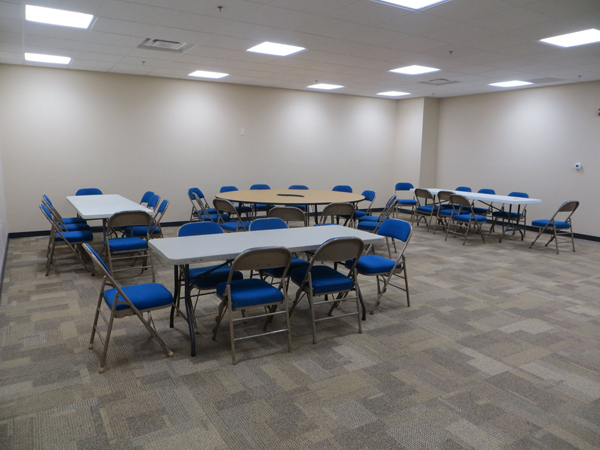 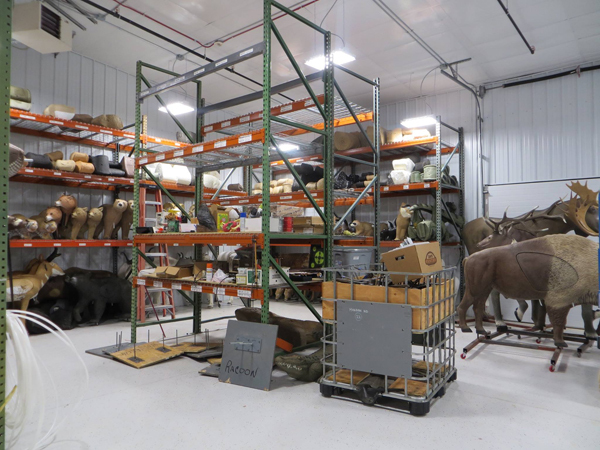 The nearly $400,000 expansion project was made possible with fundraising by Nishu Bowmen, donations from area businesses and supporters, Bismarck Parks and Recreation District and a Pittman/Robertson grant provided through the ND Game & Fish Department. 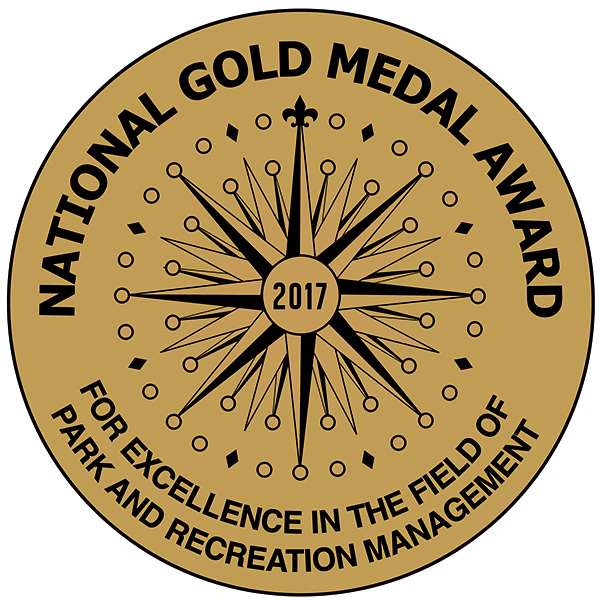 “This project is one of many fine examples of how our local recreation clubs partner with the Bismarck Parks and Recreation District and lead the development and funding of new local recreational facilities,” said Randy Bina, Executive Director, Bismarck Parks and Recreation District.